This rate has been rising steadily over the last 15 years and will only increase if this serious issue is not addressed. Caring can bring so much satisfaction to people’s lives but, without the right support, carers can become lonely. 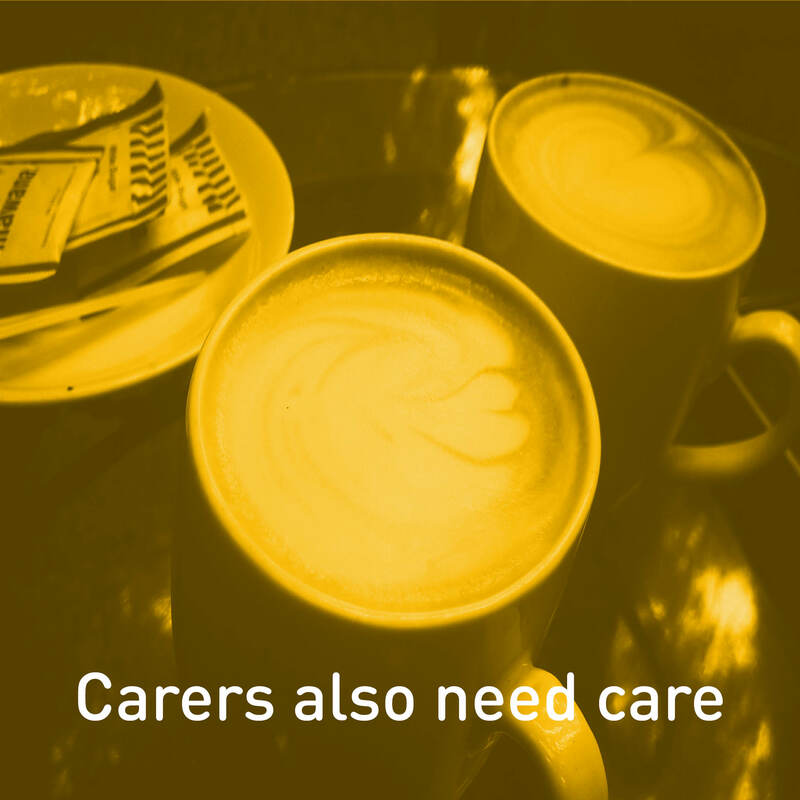 Carers help others with their day-to-day needs, but their responsibilities can have a devastating affect on their own lives. Becoming a carer can be life changing. It is challenging to keep up a job or social life while providing care. As a result, carers can become isolated as they sacrifice their social life and free time. They often also have difficulties getting a good nights sleep and may struggle to stay healthy. There are many extra expenses to worry about too. And as a carer you don’t get holiday, sick pay, promotions or pay rises. Carers often reported high levels of stress and anxiety, depression, injury such as back pain, and high blood pressure. According to a report by Carers UK, 72% of carers said they have suffered with their mental health and nearly half (46%) said they have suffered from depression as a consequence of their caring role. Most people don’t chose to become carers, and sometimes this change can happen overnight. Many carers don’t get any training or support, and are expected to cope looking after another person as well as themselves. Some carers also have families to care for alongside their caring role. Carers are often only identified and offered support when they are in crisis. But it is important to make sure they have support in place to prevent this from happening. It is imperative we realise what a vitally important and stressful job carers do. Like the care and support they give to others they also need help, to feel supported and feel cared for too.